We provide a variety of surgical and non-surgical treatment options at our office and at several hospitals and surgical centers within the community. Emo Bonaminio is a diplomat of the American Board of Podiatric Surgery and is considered an expert in his field. 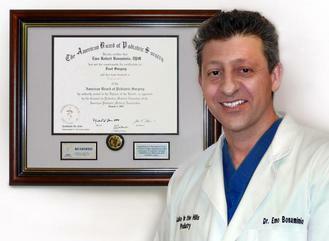 He has extensive knowledge in podiatry that you can trust. 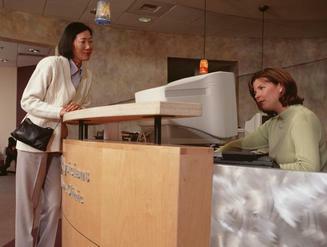 Our professional courteous staff will help see you through every aspect of your treatment. With over 25 years of combined experience we can answer your questions regarding your treatment and as well as billing and insurance. We can't wait to help relieve your pain and distress. Take that step towards having new feet again!